I have been writing for national media about health and fitness for more than two decades, becoming one of the UK's leading experts. My work has appeared regularly in The Guardian, The Financial Times and Runner's World magazine, where I write the monthly Murphy's Lore column. My background in magazine journalism combined with my first class honours degree in sport and exercise science enable me to write engaging, accessible copy and commercial content with authority and insight. Get in touch to discuss your needs or see some of my work below. Sam is an outstanding journalist. 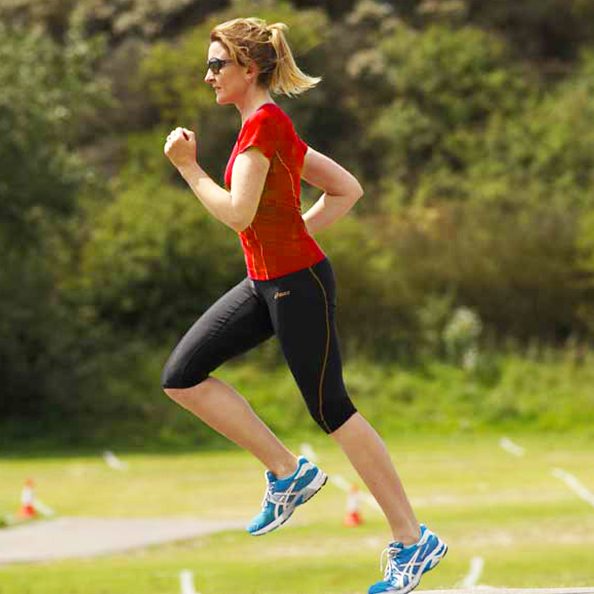 Sam Murphy investigates whether running can spell trouble for your heart. Is heel striking the enemy of good form? Many runners are obsessed with breathing patterns, but is there an optimum way to take in oxygen while you exercise? Sam Murphy investigates. 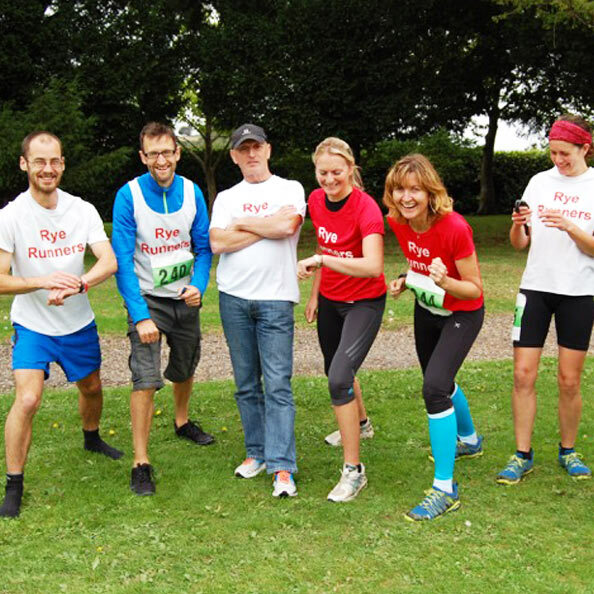 Sam Murphy put on her trainers to find out how a Kent-based running group fights depression and anxiety with running. Is the key to better running really what you wear – or don’t wear – on your feet? Sam Murphy strips off her shoes to find out. 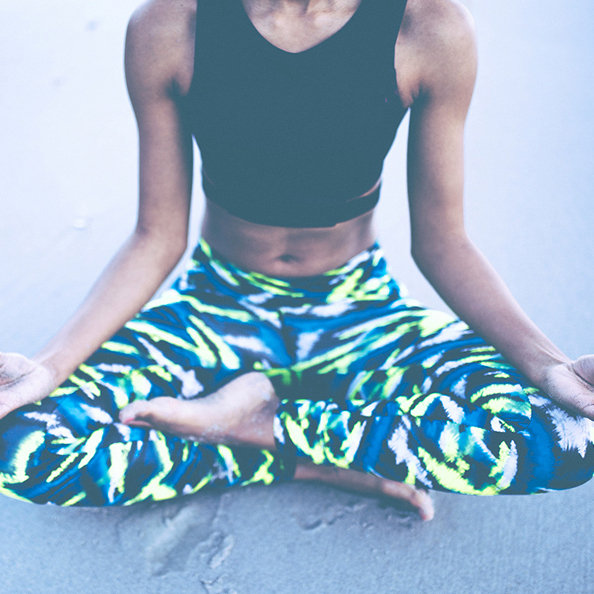 It's been said that meditating can make you a better runner. Runner's World's Sam Murphy put it to the test. Want to run a 10K in under 60, 50 or 40 minutes? Sam Murphy has the running plans for you. Sam Murphy wonders why so many runners find the new drinking guidelines so hard to swallow. 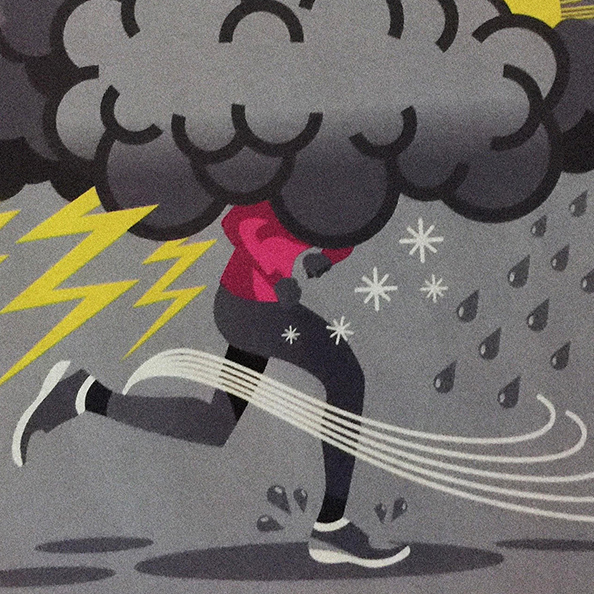 Sam Murphy finds there's a silver lining to running in all weathers. "I'd had visions of myself snoozing on the deck, fingers trailing in the water. But paddling a 16ft canoe with a fox terrier on board makes life rather more complicated." Sam Murphy, her husband Jeff and dog Sidney test themselves on a canoe ride down the River Wye. "We're heading out to the Inner Sound - an inland passage with an abundance of marine life - before setting up camp on a secluded coral beach". 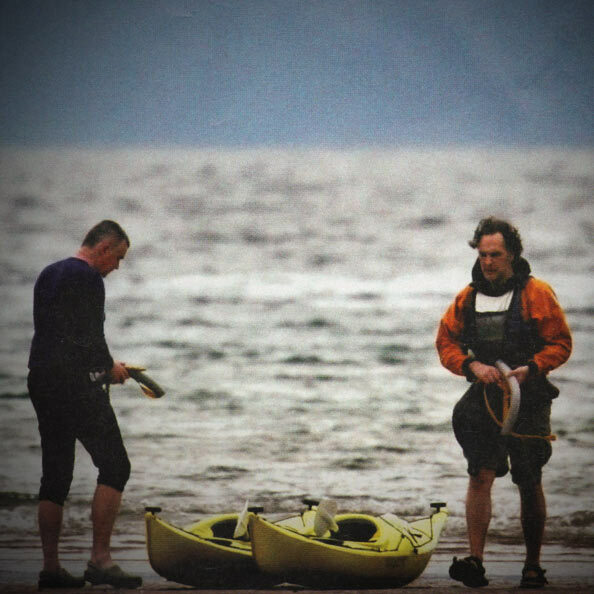 Sam Murphy goes sea kayaking in Scotland. Sam Murphy almost loses heart on an epic ascent in the Swiss Alps. Sam Murphy lights up for the unique Dunwich Dynamo 100-mile night ride. A 24-hour relay race teaches Sam Murphy that a team is greater than the sum of its parts. Sam Murphy takes the plunge into the sweet Thames. 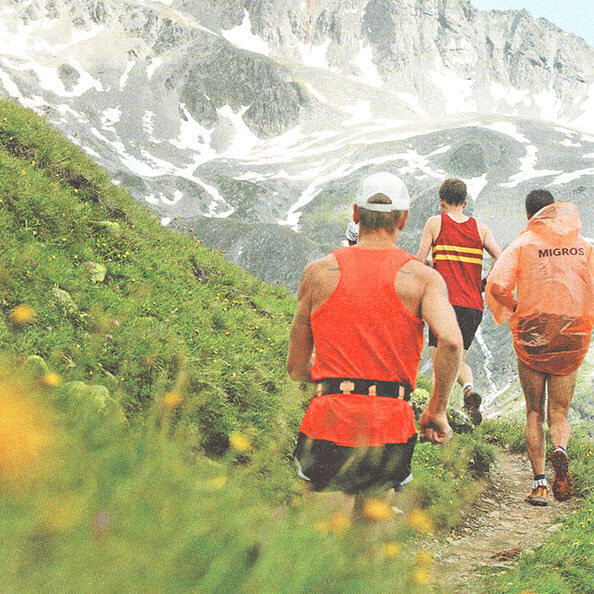 Can Muscle Activation Technique (MAT) help Sam Murphy reach new running heights? self-esteem. 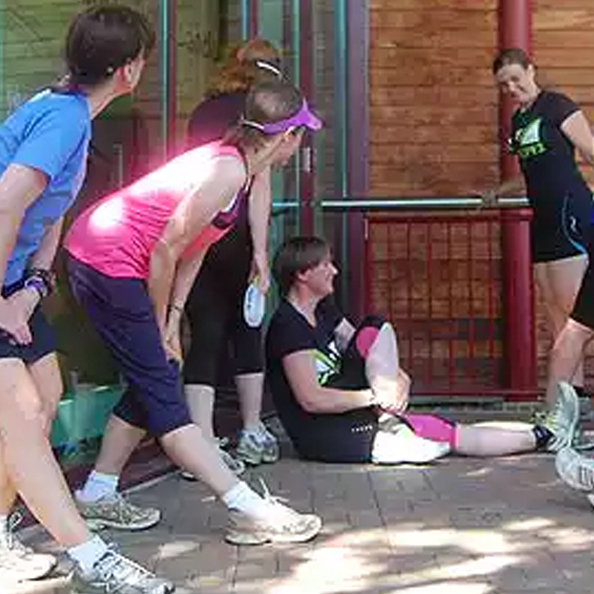 Sam Murphy finds out how and why running can put a smile on your face. Can years of running be balanced out by yoga? Sam Murphy strikes a pose to find out.